We still have a long ways to go until Live Out There’s Black Friday 2019 sale arrives. But you can scroll down the page to check out the details from their last Black Friday sale to get an idea of what’s likely to come. Enjoy! Updated on Wednesday November 21, 2018: Thanksgiving may be tomorrow, but Live Out There just went live with their Black Friday sale, today! Starting now, shop liveoutthere.com to get 40% off site-wide! The sale will be running for 4 days so you’ll have some time to browse around. We just couldn’t locate any offer terms and conditions so we’re not sure what’s excluded from the offer (there usually is something, right?). 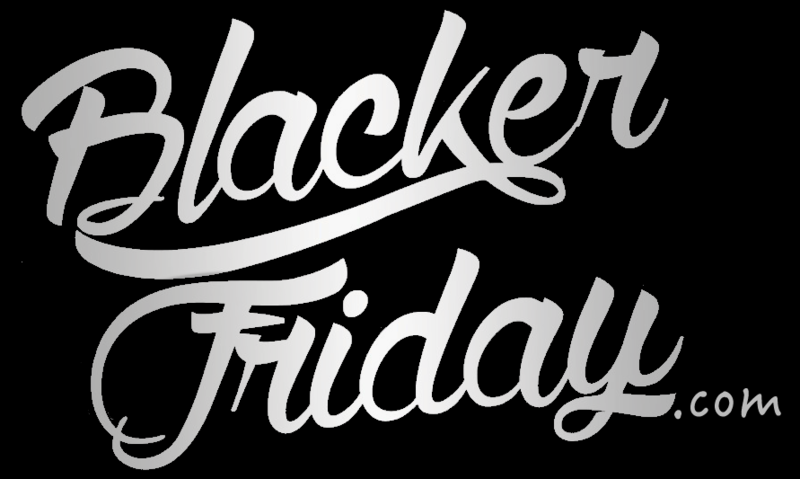 What are new outdoor or winter gear are you planning on getting this Black Friday weekend? Let us know in the comments section down below (you’ll find the comments at the bottom of the page). Updated on November 24, 2017: We’ve got bad news for everyone who was waiting for Live Out There’s Black Friday sale. It’s not coming. That’s right, this year they are encouraging their customers to spend the day away from the malls and go outside. But hey, that’s ok because Cyber Monday is just a few days away. Updated November 19, 2016: Hello to all our friends up in Canada! If you’re anxiously waiting for Live Out There to launch their Black Friday sale, then we’ve got good news because their savings countdown has just begun. Check out their site to save up to 50% off select outdoor gear with an extra 10% off if you have a Lifetime membership. Some of the featured brands on sale include The North Face, Mountain Hard Wear, Herschel, Prana, and Sorel. And remember that anything you end up getting will qualify for free shipping and free returns. All adventure gear fans out there – we have something for you… Live Out There, proudly Canadian, just started its Black Friday sale! This Thanksgiving weekend Live Out There is offering up to 50% off sale including brands like Patagonia (one of our favorites), The North Face, Arc’Teryx and many more. Only now you can get Patagonia Men’s Dual Point Alpine Pants for CA $191.19 vs. CA $238.99 or Columbia Women’s Madraune II Jacket for CA $230.99 vs. CA $329.99. Additionally, if you are a Live Out There Lifetime Member you will save extra 10% off even on sales. Not a member yet? Well, you can easily sign up and immediately enjoy the extra discount. There is free shipping and returns on all orders within Canada. But don’t wait too long with checking out what this offer covers as it ends on Black Friday, November 27, 2015 at 11:59 pm Mountain Time. We should also mention that this promotion in online only so don’t get confused! Happy shopping folks!